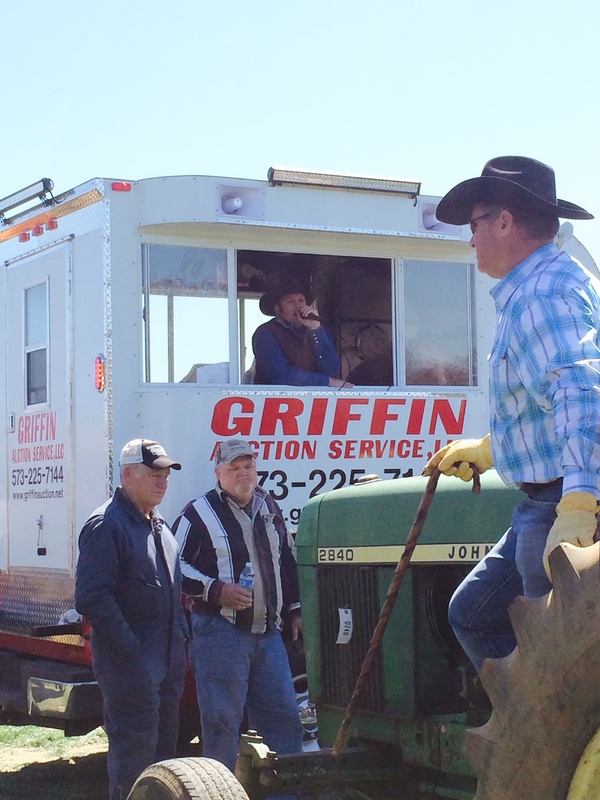 Griffin Auction Service, LLC is a full service auction company that has been in business since 2005. Owner and operator, Jason Griffin, is licensed in Missouri, Arkansas, and Illinois. We specialize in farm equipment, related business equipment, estates, antiques and collectibles, real estate, and livestock. We are a complete auction service, handling pick-up, hauling, lining up equipment for sale day, media advertising, brochures, direct mail, all personnel needed on sale day, and complete documentation that will meet courtroom standards. 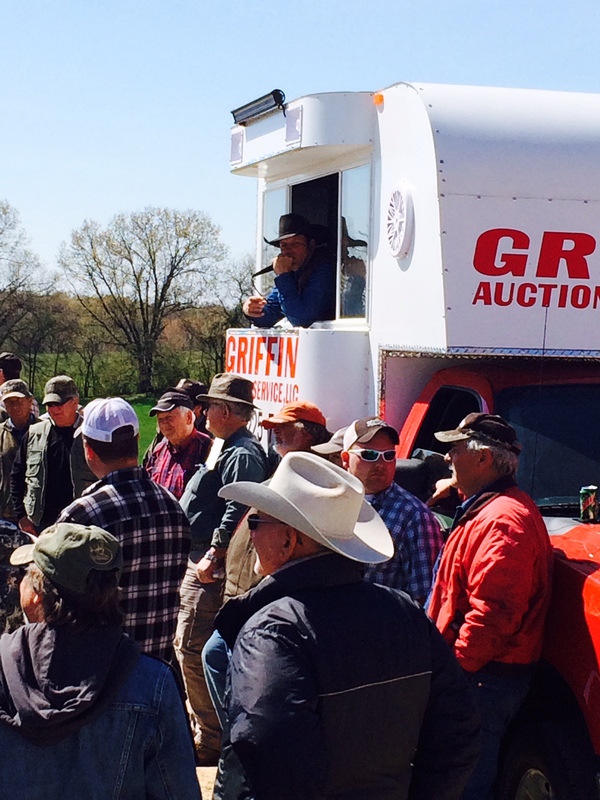 We conduct multiple public auctions each year, as well as annual spring and fall consignment sales. All auctions are handled on a commission basis. We have provided appraisal services for various financial institutions and court for many years. References are available upon request. If you are contemplating an auction, please contact us for a confidential consultation.